Published October 12, 2017 at 777 × 900 in Another Possible Sickening Revelation Regarding the Harvey Weinstein Scandal. 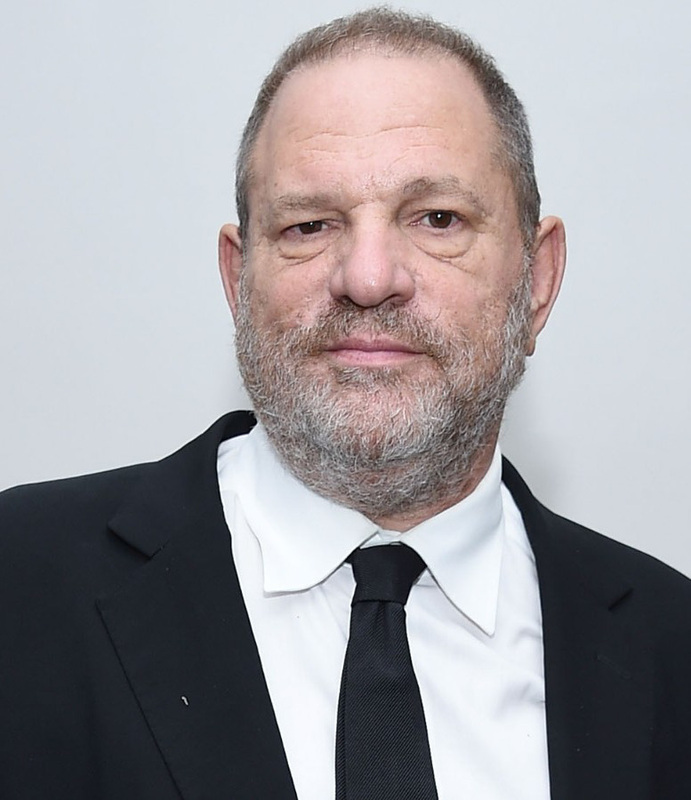 Harvey Weinstein. Image courtesy of CCN.com.